Description: Somehow, you've ended up with purple hair! And really funky goggles! 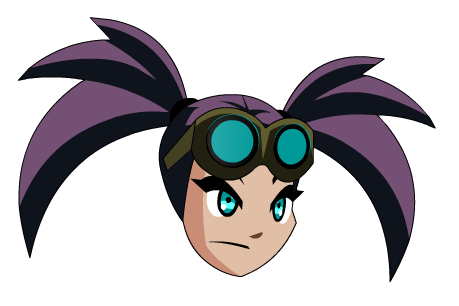 Goggles are Color Custom to Eye Color. Thanks to Flitterifie and tflo.